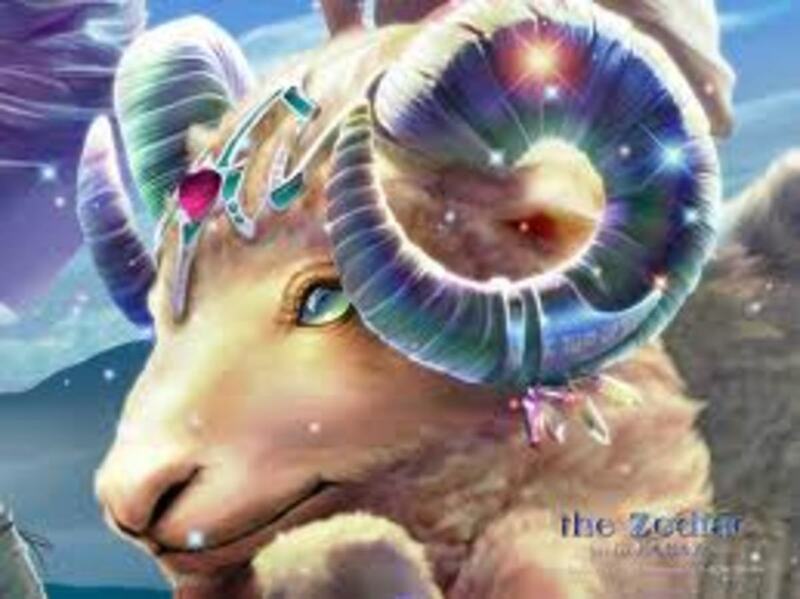 The Aries man and Leo woman go very well together, indeed. That is, unless their natal charts have aspects that interfere with their romance, but in most cases the chemistry here will be very ooh la la. That's not to say there won't be plenty of opportunity for conflict, heated arguments, jealous fits and temper tantrums -- but these two thrive on such things and it shouldn't be a big issue in the long run. Besides, this is what make-up nookie is for. 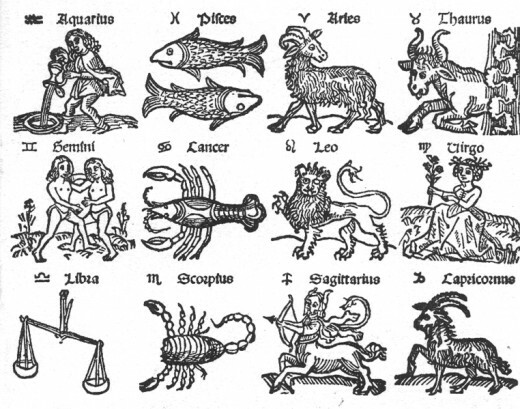 And no one does nookie quite like an Aries and Leo combo, be it Aries man and Leo woman, or Aries woman and Leo man. This is the stuff romance novels are made of. 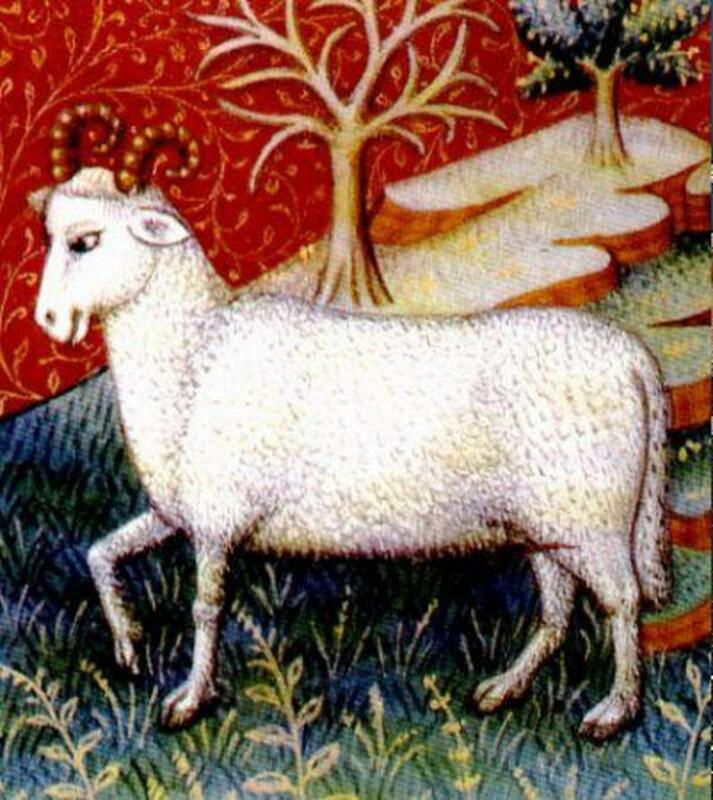 The Aries man is vain, egocentric, demanding, pushy, ballsy, vain, egocentric, pushy, temperamental and more. And so is the Leo woman. While this could seem like a highly flammable pairing, it's also highly attractive and addicting to both parties. There is a natural chemistry between Aries and Leo, even if it's only friendship. And when it's romantic, watch out, because the sparks will fly. 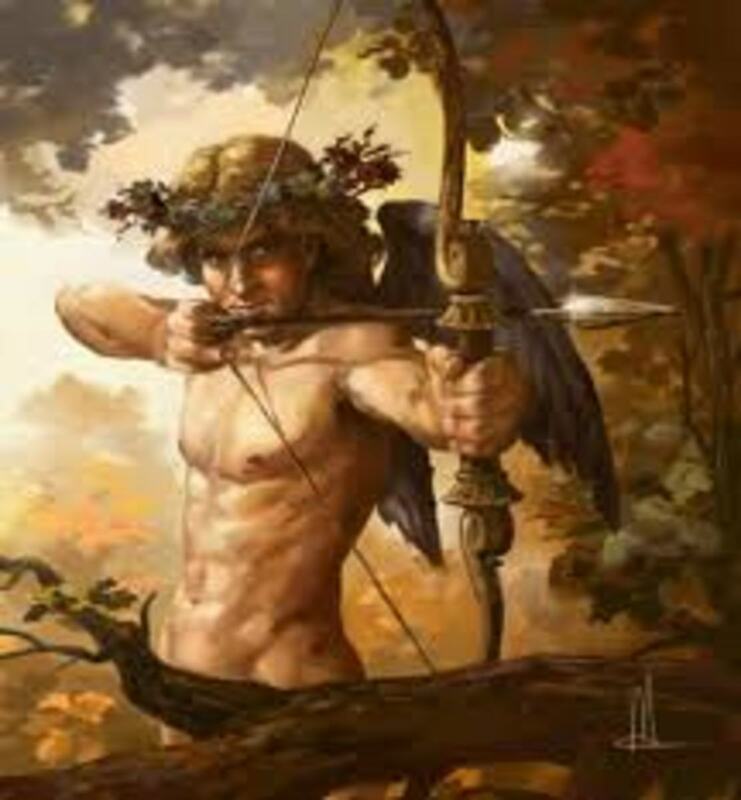 Aries man is drawn to Leo woman's attractiveness, but he's also drawn to her character because it's so much like his own. And since he's already perfect, this must mean the same of her. One night together is all he needs to convince himself he's met the woman of his dreams, and he probably has. The question is whether or not they'll be able to maintain a balance, as it's quite necessary with these two. Leo woman is queen of the jungle and a queen needs a consort of suitable character -- preferably one who will defer to her royal greatness. 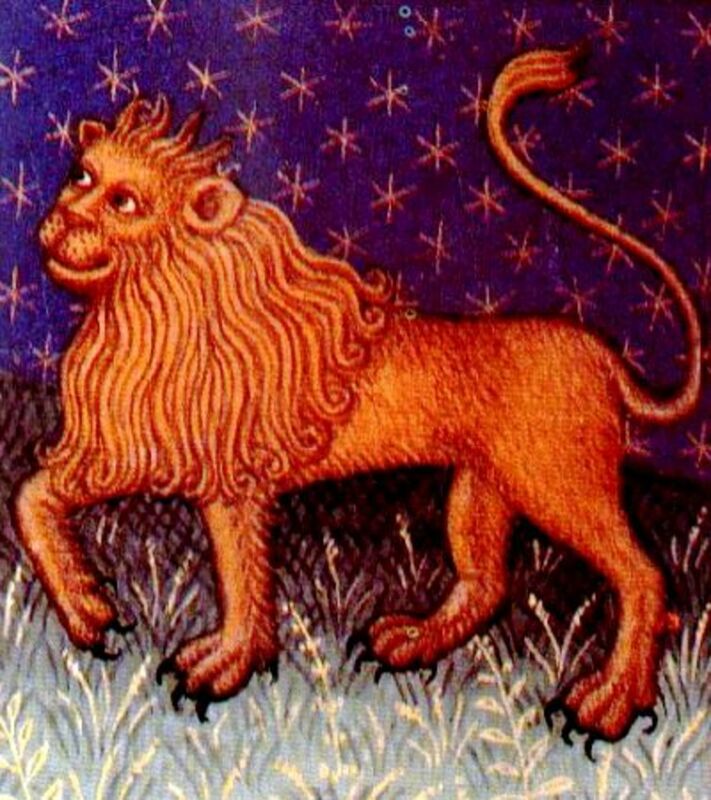 Until Aries man comes along and, for the first time in her life, she finds herself allowing a man to be king instead of consort. He's got not qualms about complimenting her because he's honest open and adores every inch of her and has no problem saying as much. This keeps her feeling secure and loved, which is vital to her existence. But he's also kind and tender, which she needs equally as much. What she will need to contain is her charm in public places because Aries man will have difficulty watching her charm other men -- which she should understand, because she would hate to see him do the same with other women. The key here is that both people put the "do unto others" rule into practice, because this couple are two peas in pod. If they can manage this, it's a true fairytale in the making. Aries and Leo - Oh, The Getting Along!